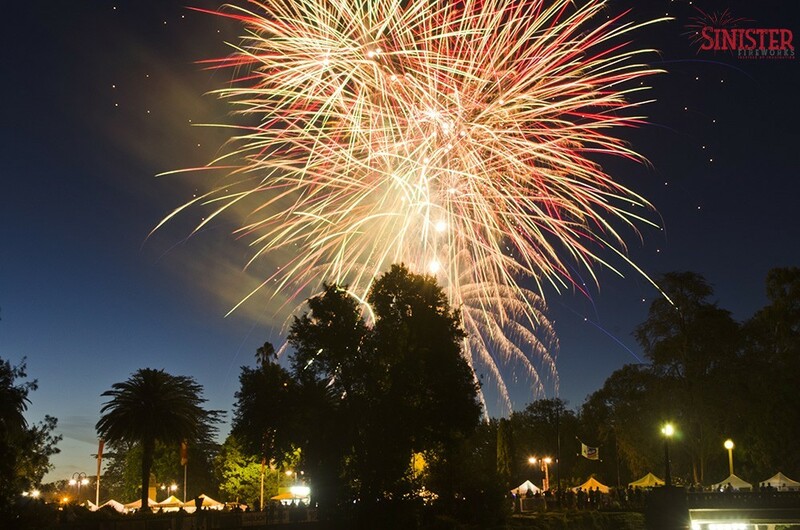 There is a provision in NSW to obtain your single use fireworks permit for a one off occasion. Sinister Fireworks are able to assist you in obtaining this permit. This is in accordance with the operational condition set by Work Cover NSW. 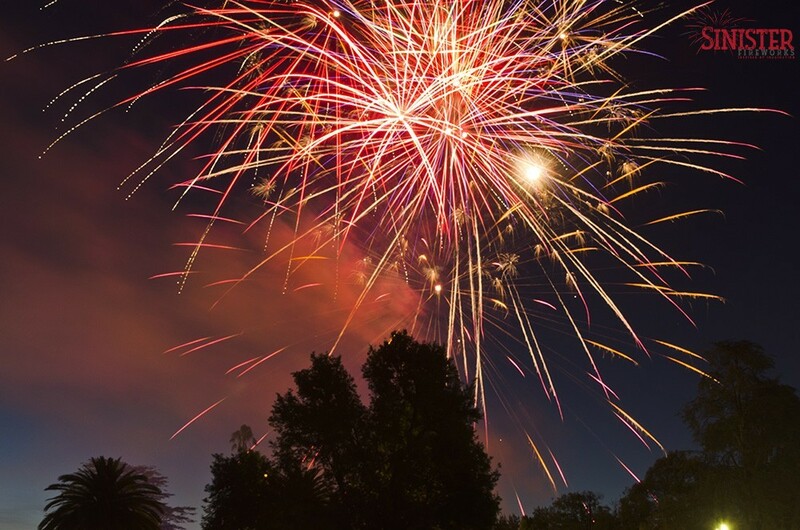 Once your permit has been approved, Sinister Fireworks are then able to assist you further with the purchase of your fireworks. DIY kits start from $650 with an average spend of $1000. For further enquiries please contact Sinister Fireworks on 0428 311 118.